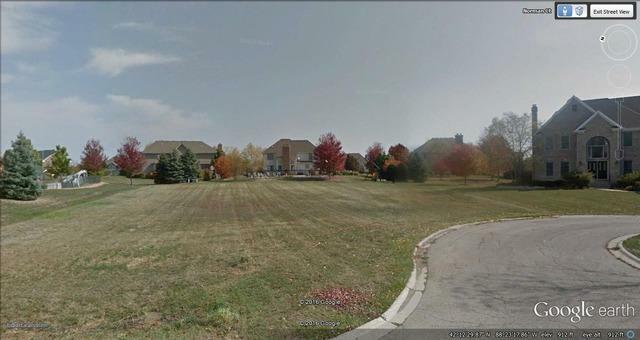 BEAUTIFUL 1/2 ACRE LOT NESTLED IN UPSCALE AND FULLY DEVELOPED TURNBERRY SUBDIVISION OF LAKEWOOD. ALL UTILITIES TO SITE: ELECTRIC, GAS, CITY WATER, SEWER. 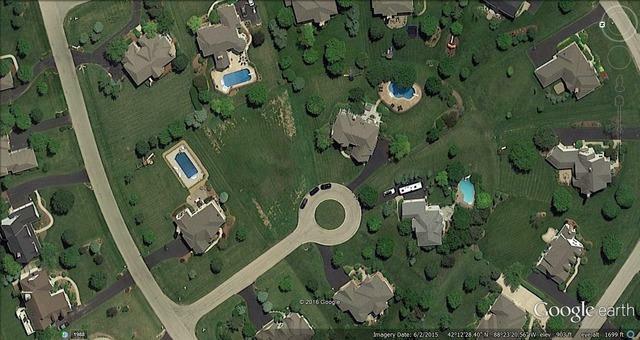 LOVELY LARGE HOMESITES ON QUIET CUL DE SAC. MINUTES FROM ALGONQUIN/RANDALL ROAD SHOPPING CORRIDOR AND SPARKLING CRYSTAL LAKE.